"Everyone loves your banners. You are great!" 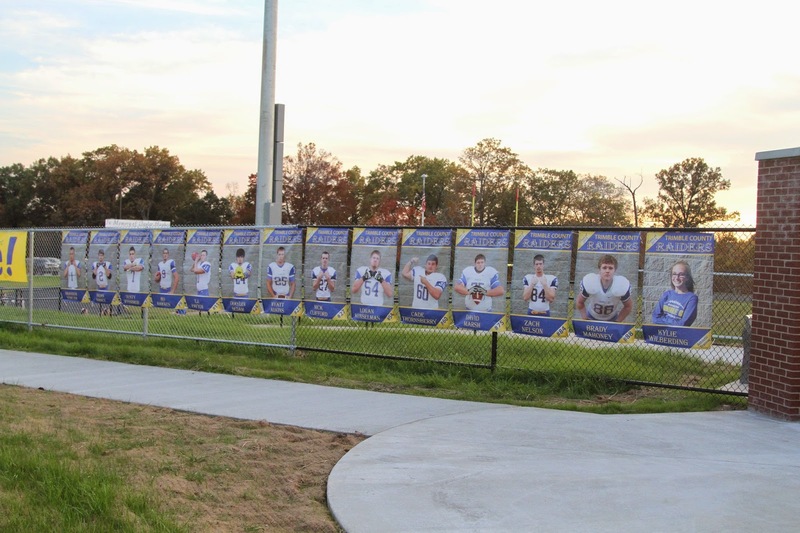 If you would like to order some banners for your team, visit our sports photo banners page. You can create your design in our online designer, upload your own artwork files, or have one of our graphic designers create your design for you!